Chikhaldhara information will yield results that the town has got a religious as well as historical significance. 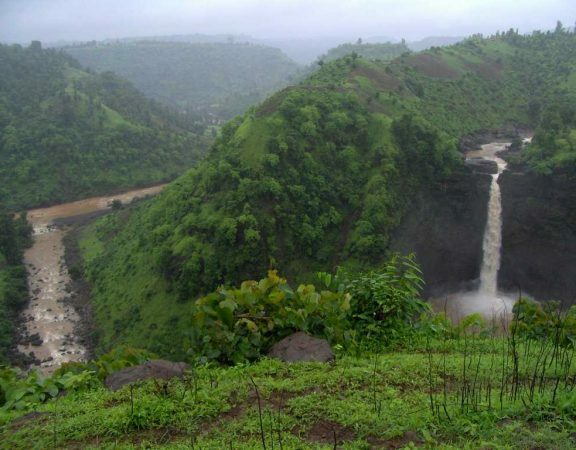 It is believed that it is where Bhima one of the Pandavas from the epic Mahabharata killed Keechaka a villain and threw keechaka in the valleys, and it was after that this place came to be known as Keechakdara. 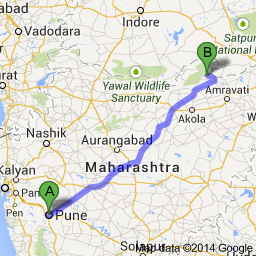 The town is around 600 km from Pune and one of the best places to visit near Pune for a long weekends trip. 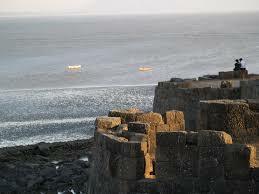 It is situated in the Amravati district of the state of Maharashtra. 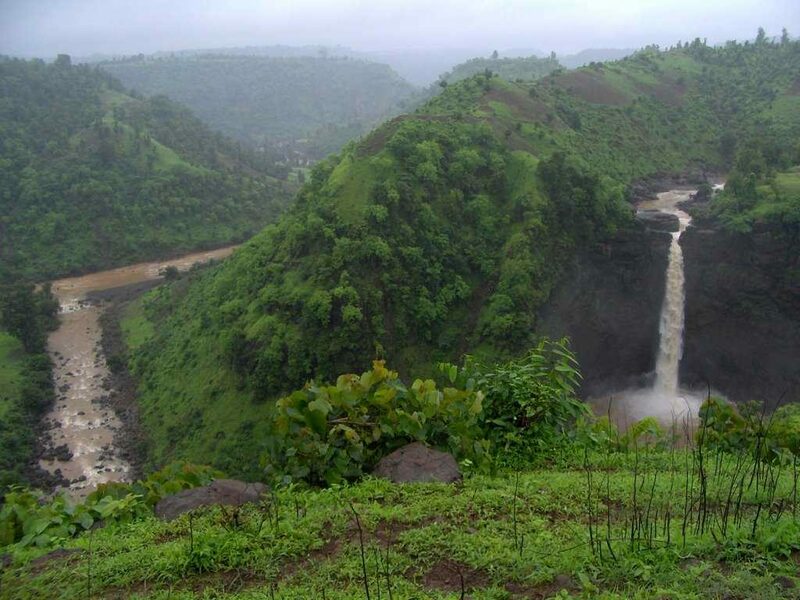 The town is also famous for being the only coffee growing area of Maharashtra. Chikhaldhara Hill Station is gorgeous. 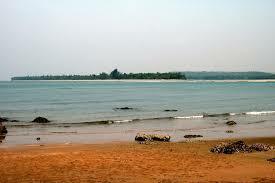 It is away from the city’s hustle and bustle and is a perfect destination for travellers to come and unwind in. 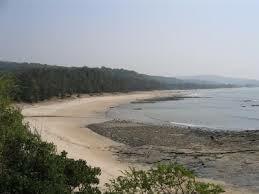 The place is clean and modernised and the weather is usually very pleasant. 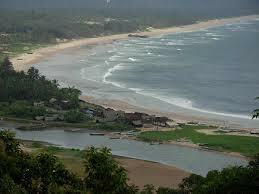 Hotels in Chikhaldhara are plenty as it is a famous tourist destination. There is something for every travellers that suits his/her needs. Chikhaldhara sanctuary is full of animals so perfect place for wildlife lovers to connect with. Flora and fauna is plentiful in Chikaldhara. Fauna includes Tiger, Leopard, Sloth bear, Wild dog, Jackal, Sambar, Indian Bison, Barking Deer, Blue Bull, Spotted Deer, Chausingha, Ratel, Flying Squirrel, Wild Boar, Langur, Rhesus Monkey, Porcupine, Pangolin, Mouse deer, etc. even the rarely seen wild dogs are spotted in the area. The region is also home to the Melghat Tiger Project which houses 82 tigers. Fauna entails Teak, Ain, Bamboo, Tiwas, Dhaoda, Kusum, and Mahua trees. Close by is the famous The Bhim Kund, the museums, and hurricane point. They are, in short,some of the places to visit in Chikaldhara. 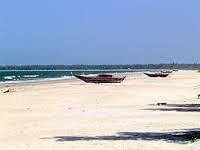 They are also some of the major tourist places in South India. 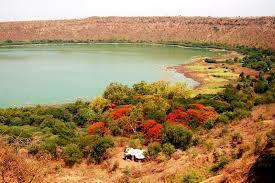 This place receives an annual rainfall of about 154 cms. The temperature here may vary from 39 C to 5 C in summer and winter respectively. Tourists find the months from October to June to be the best time to visit this place. 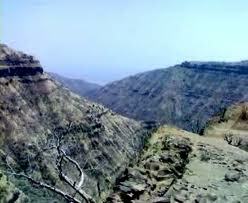 Chikaldhara weather however ensures that tourists keep on visiting the place. They are also attracted to the local tourist spots, the warmth of the locals, the beautiful places to see nearby, picturesque surroundings and much more. Hurricane point is a major source of attraction for all tourists. Museums show the local history and house valuable artefacts. 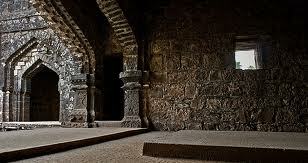 Bhim Kund is where Bhima washed his hands after the fight with Keechaka. 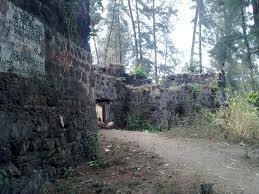 Gawalgad Fort is an old historical visiting place in the town. Forest Garden is a lust green garden perfect for explorations or walking. Restaurants and Hotels: Hotel in Amravati, Hotel SukhsagarVeg Plaza Family Garden & Restaurant, Shegaon. Hotel Grace Inn, Gavilgad Fort. Emergency Contact: Superintendent of the Police (Rural) Amravati’s Office Police Station located Near the Collector Office, Camp Aria, Amravati- 444602, Amravati Old Bypass Road, Kanta Nagar, Amaravati, Maharashtra 444602. Paratwada Police Station located at Kandali, Paratwada, Maharashtra 444805. Gandhi Pool Police Station, located at Raipura, Achalpur, Maharashtra 444806.